Kitchen plays are very popular for holiday gift. 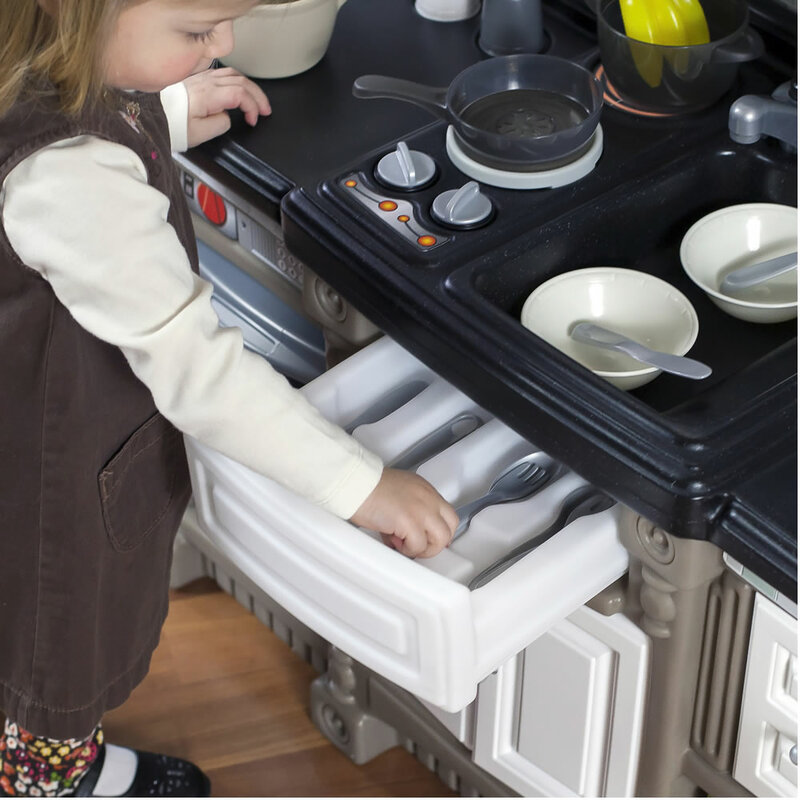 Although they are expensive and they take up space, the kitchen plays are favorite toy for kids. 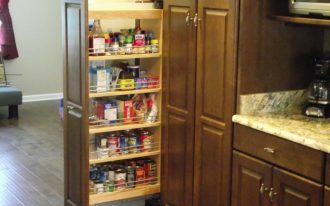 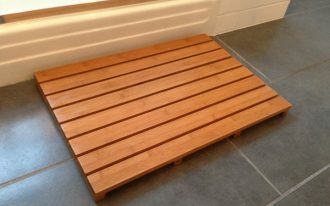 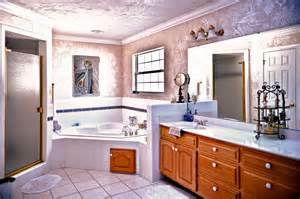 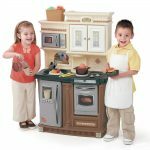 However, you should consider some things when you want to shop a kitchen play. 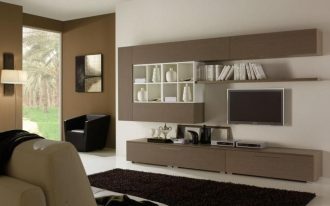 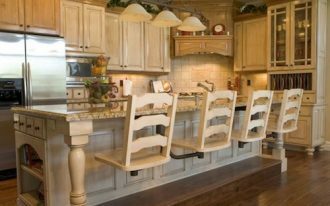 You have to know the specs to make it sure that it fits in the space and it is appropriate for the kids. You should also see if your kids can enjoy playing with kitchen plays or not. 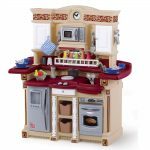 If your final decision is buying a kitchen play, here are some best kitchen plays from Step2. 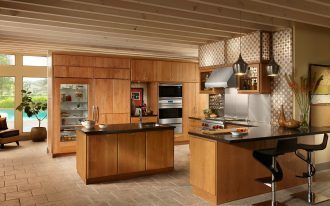 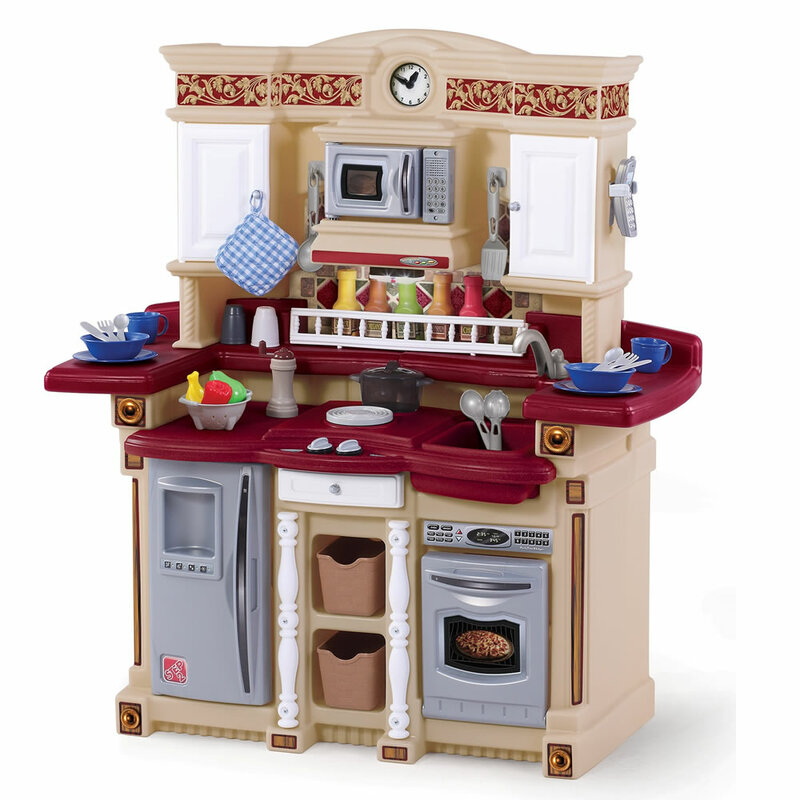 The best kitchen play from Step2 is the Lifestyle Grand Walk-in Kitchen and it is the most favorite one. 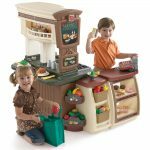 It will change your toddler’s playroom into their small restaurant. 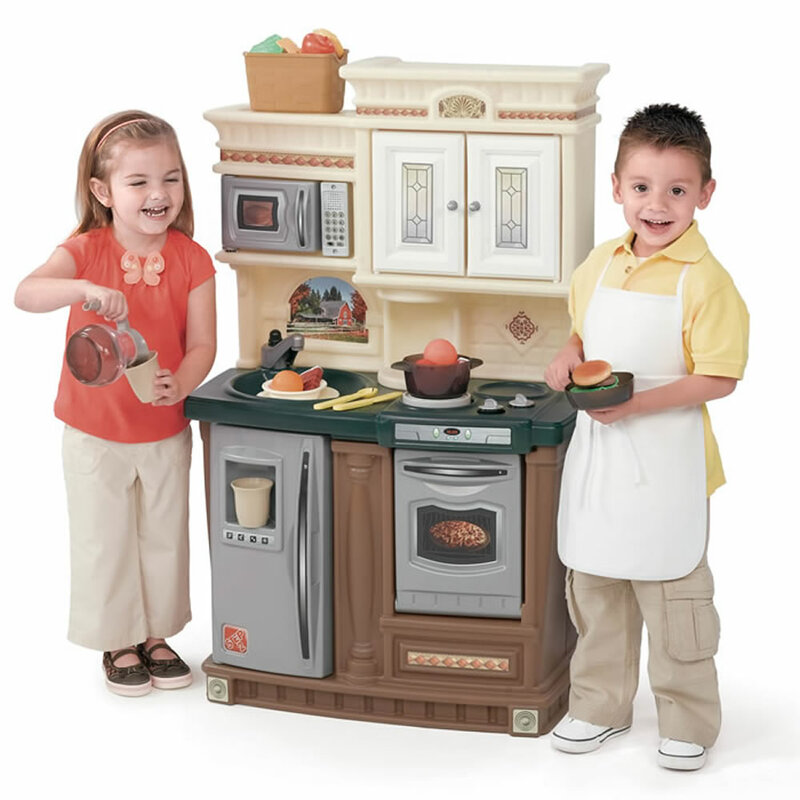 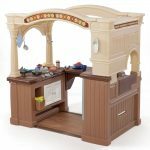 It is an interactive kitchen play set with 100-pieces accessory set and realistic “oak hardwood” foam flooring. 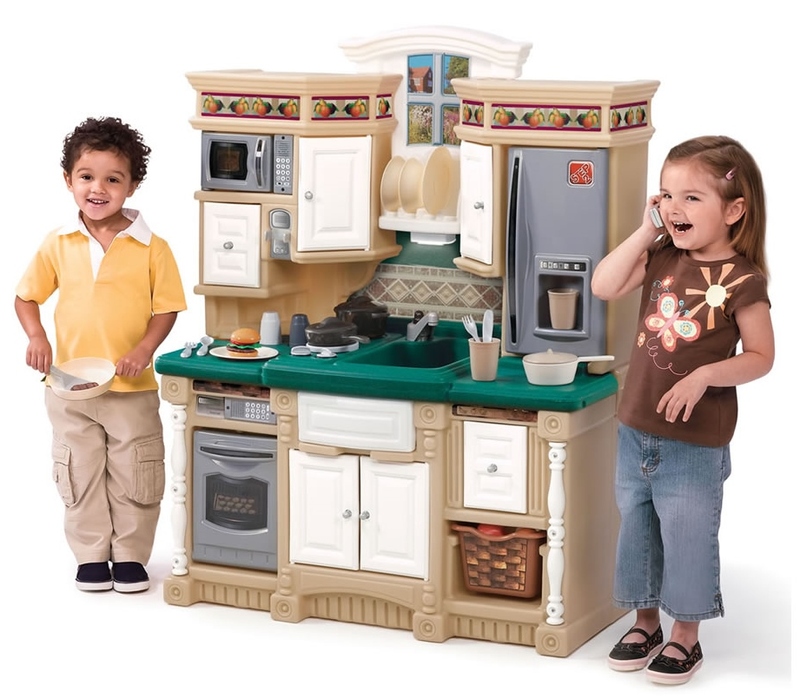 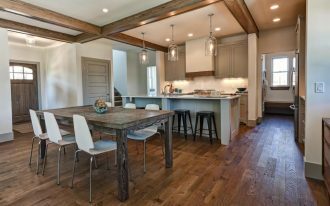 It also offers plenty of room for the little chef to cook with attached dining area. 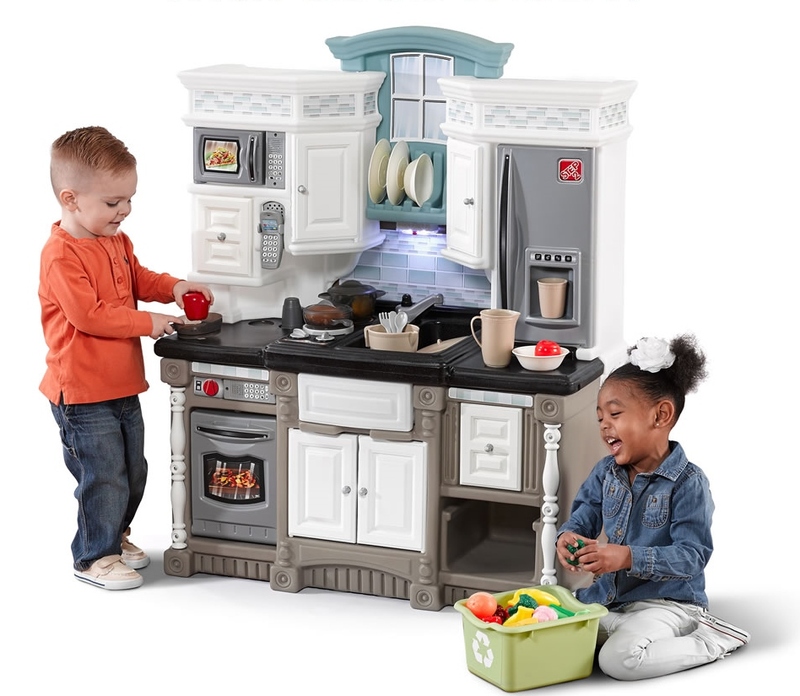 This kitchen play includes high stool, too. 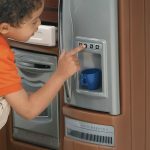 Besides, when the kids’ playtime is over, the refrigerator and oven are great places to store accessories. 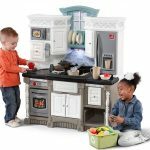 Other Step2 kitchen play is the Lifestyle Dream Kitchen. 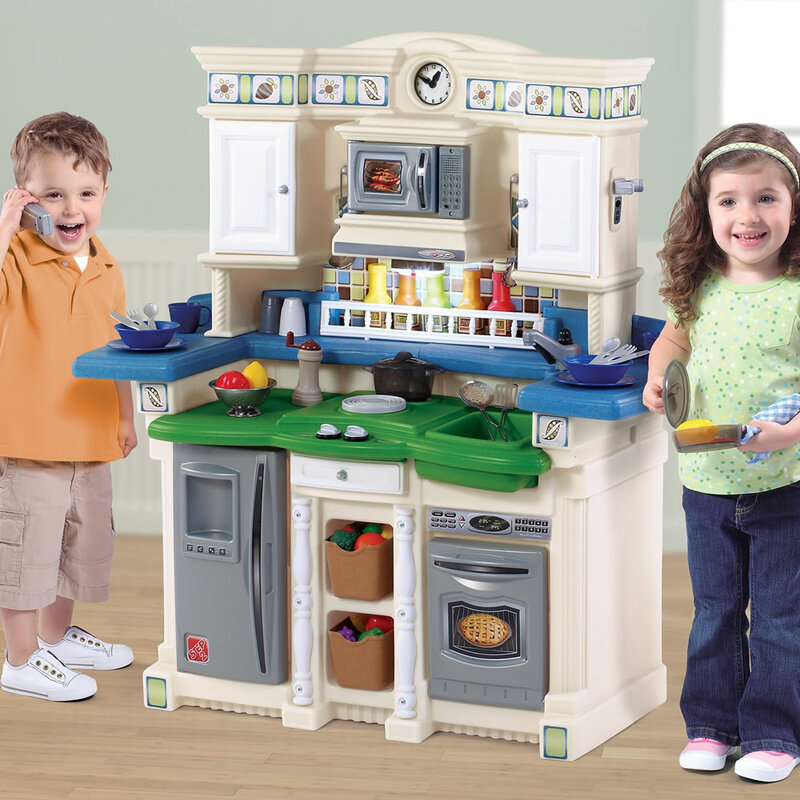 This one is known as the most realistic kitchen play. It is compact, upscale, and designed to match the home décor with “granite-look” counter tops and five electronic features such as microwave keypad, overhead light, oven keypad, play phone, and stove top burner. It includes 37-piece accessory set and framed window with working overhead light and dish rack. 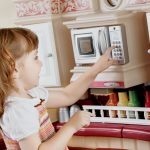 Another kitchen plays from Step2 are in these pictures.